In case you had not looked at Google’s support cutoff timeline for Nexus and Pixel updates in a while, you may not have realized that we’re now in September 2017. Why is that a big deal? According to Google, September 2017 is the end of “guaranteed Android version updates” for the Nexus 6P and Nexus 5X. That also means that this month’s Android Oreo update could be the last big one for these two phones. 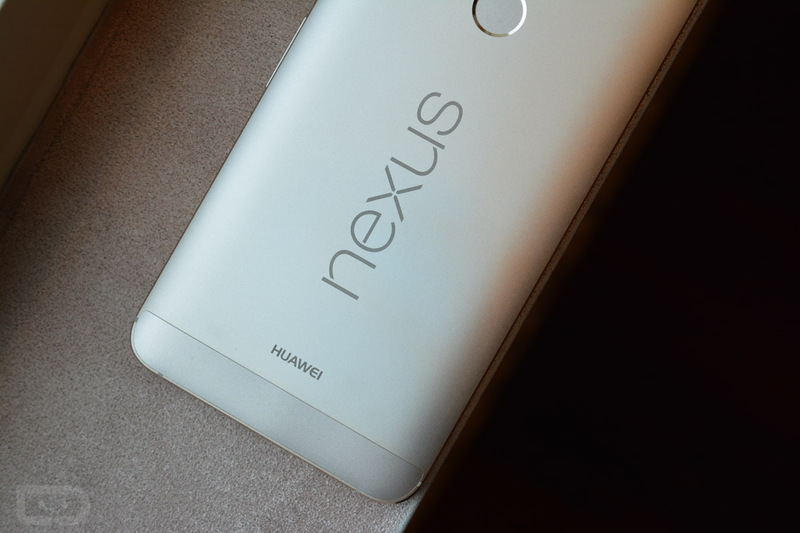 So wait, what does this mean for your Nexus 6P and Nexus 5X going forward? Google set the end date for major Android version updates for these phones to September 2017, which is two years after they went up for sale on the Google Store. It’ll work the same with the Pixel phones (end date of October 2018), just like it did for the Nexus 6 and Nexus 9 (October 2016). That doesn’t mean updates are done, though. Remember, the Nexus 6P and Nexus 5X, like other Nexus and Pixel devices, receive security updates for three full years. So even if Google stops pushing major updates to the 6P and 5X after this month, they’ll still be secure for another 12 months with monthly patches. Additionally, Google hasn’t officially said just yet that this month’s Android Oreo update for the 6P and 5X is the end. Their support page says “no guaranteed” updates after September 2017, but that wording does leave some wiggle room. We reached out to Google to try and get confirmation on this being the end or if these phones will see an update to something like Android 8.1 in the future, but they had no further info to provide and directed us to this Pixel/Nexus support page. The only comparison to this situation we currently have is the Nexus 6, which did see the update to Android 7.1.1 after reaching its October 2016 end date, but not to Android 7.1.2 a couple of months later. In other words, there is still a chance that the 6P and 5X will get additional updates after this month, I just wouldn’t expect many more after 2017 ends. Assuming we get the Pixel 2 and Pixel XL 2 in about a month, it might be time to consider upgrading if you are still holding onto a 6P or 5X and want the freshest Android version available.